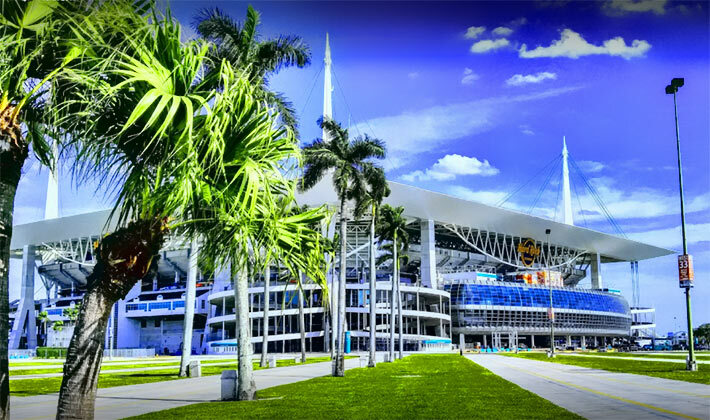 The South Florida Hard Rock Stadium’s proposed 22 small cell light poles build has become the poster child for the need to halt 5G FCC siting exemptions. In 1985, ancient Tequesta Indian artifacts and human remains were found when the Miami Dolphins stadium was being built. On the compliance date, the FCC requested the court to hold the Tribe’s review in abeyance. 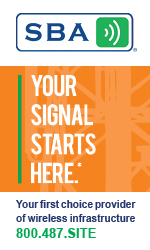 In support of the immediate need to stop the order pending review by the court, the Seminole Tribe of Florida cited an instance where on June 20,2018 the Tribe received a small cell FCC Tower Construction Notification System alert from a consultant who had not previously submitted any projects to the Tribe’s Tribal Historic Preservation Office (THPO). The project required building 22 small cell light poles at South Florida’s Hard Rock Stadium, home of the Miami Dolphins, and the Tribe said it notified the consultant that the proposed area was an area of high interest because a known cultural site containing human remains was in the vicinity. When the Joe Robbie Stadium was being built in 1985, news reports said there were two acres that archeologists claimed were an Indian burial ground more than 1,000 years ago. They said that the Tequesta Indians had used the site about 800 A.D., and the Seminole Indians in the mid-19th century. The burial grounds were excavated in 6-inch increments as experts sifted through the diggings. The consultant reportedly indicated, however, that based upon the information provided by the THPO it recognized that the project had the potential to impact cultural resources and that it planned to have monitoring during construction. According to a court document, the THPO alerted the consultant that its siting plan based on the Florida Master Site File was based on incomplete data and recommended that monitors be present for all phases of construction. Although the consultant agreed, there was no further communication. 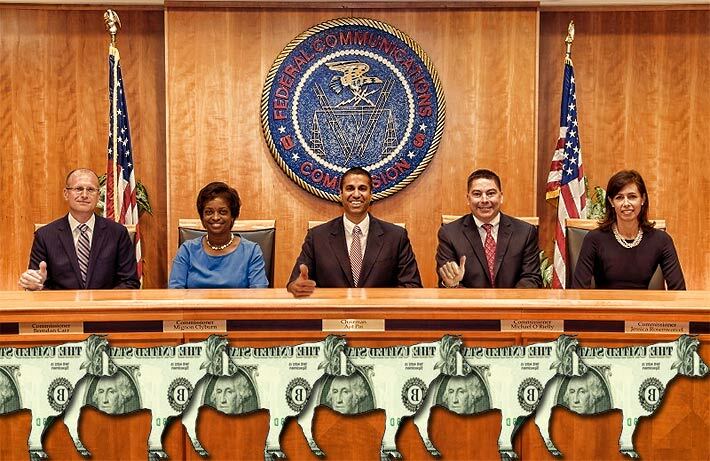 Under the FCC order, the Tribe will not be alerted to such situations in the future and will be provided no opportunity whatsoever to prevent irreparable harm to its historic properties and cultural resources. “Rather, the THPO is likely to be alerted to new small cell sites only after irreparable damage is caused by disturbances associated with construction,” the Tribes said. 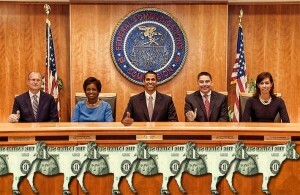 The appeal said the FCC’s order reverses the policy on tribal fees, implementing a new policy contrary to Advisory Council on Historic Preservation (ACHP) guidance, by stating that applicants need not pay upfront fees for tribal review of applications and that the FCC will consider a tribe to be nonresponsive and proceed with licensing if a tribe insists on being paid for its work. “Order 18-30 further states that industry applicants need not contract with the Tribe when services are required to identify its historic properties and assess or mitigate adverse effects, essentially guiding industry toward contracting with the lowest bidder for services only the Tribe is qualified to perform,” the filing said. In their appeal, the Tribes emphasized that they only charge $500 for review of macro towers and for small cell facilities, $300. However, in February, Sprint Senior Counsel Keith C. Buell said the carrier had examined its costs for tribal historic review for new pole installations in rights of way for the past two years and the average costs for tribal review per constructed site was $8,251. He said the fees per site escalate according to the number of tribes requesting review.